Thursday Travel to Design: Spain! ≈ Comments Off on Thursday Travel to Design: Spain! Spanish interior design is lovely and unique because while simplicity reigns, it still maintains warmth and character! 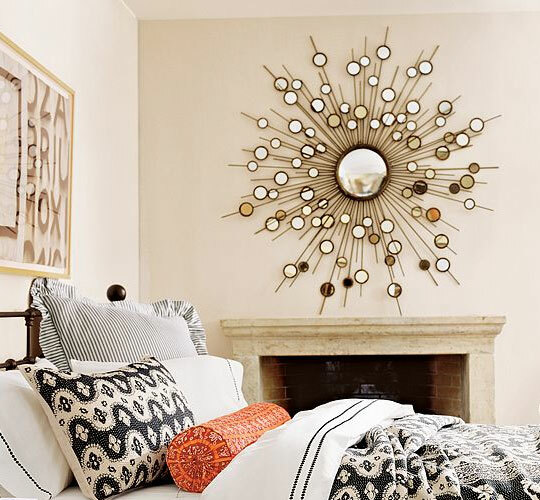 If you’re looking to design with a Spanish motif, there are just a few guidelines to follow. First, the color scheme should focus on warm neutral colors such as amber, beige, caramel and white. 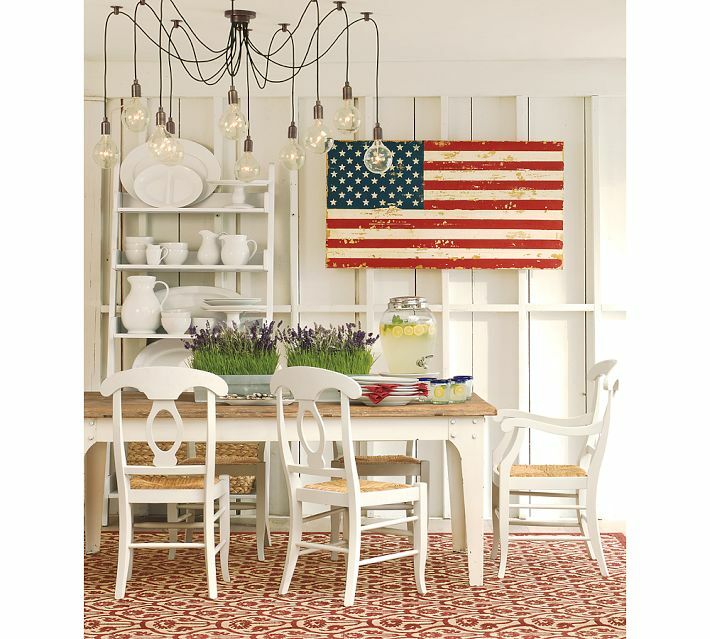 If you’re up for a major home renovation, go with large terracotta tiles for the floors. Also, embrace wrought-iron fixtures! Gates, chandeliers, chairs, etc. that are wrought iron bring an authentic Mediterranean feel to your decor. Are you on social media? I would love to connect with you! Feel free to reach out to me on any of these platforms! Is your dining room outdated? 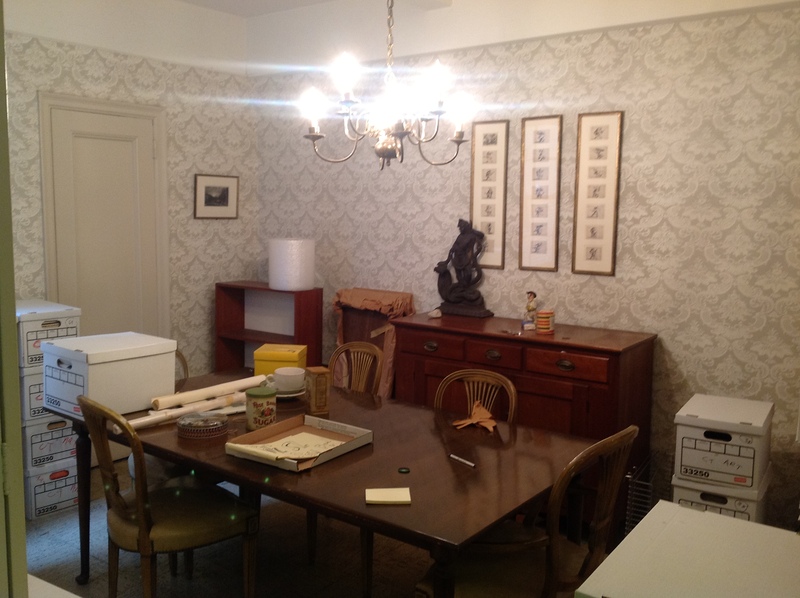 Maybe you have wallpaper that hasn’t been replaced in years, old or mismatched furniture, or poor lighting. 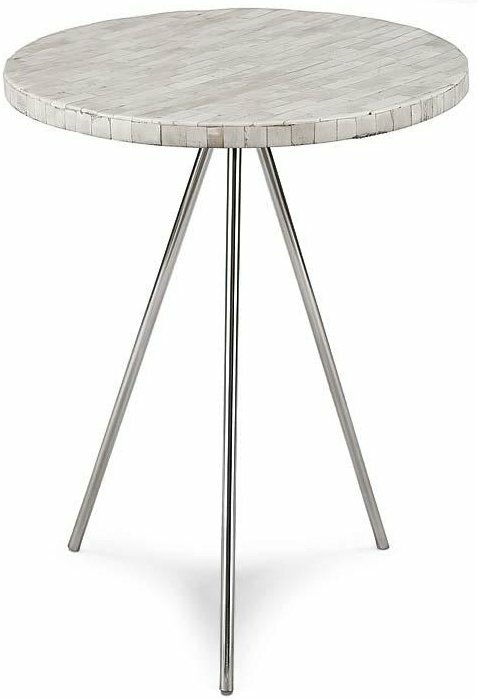 If that’s the case, it’s time to give your dining room a complete makeover! Because it’s a place for families to congregate on a daily basis, dining rooms should be warm, inviting, and aesthetically pleasing — and this can make it a major selling point for your home. The dining room below has not only obviously fallen victim to clutter buildup, but it appears to be outdated and poorly lit. When we staged this home (belonging to famous author Maurice Sendak, who wrote the acclaimed children’s book Where the Wild Things Are), we saw a need for new furniture, neutral walls, balance, and focal points. We got rid of all clutter and added updated furniture and lighting fixtures, plants, a patterned rug, and wall art. Photo Credit: Cathy Hobbs. 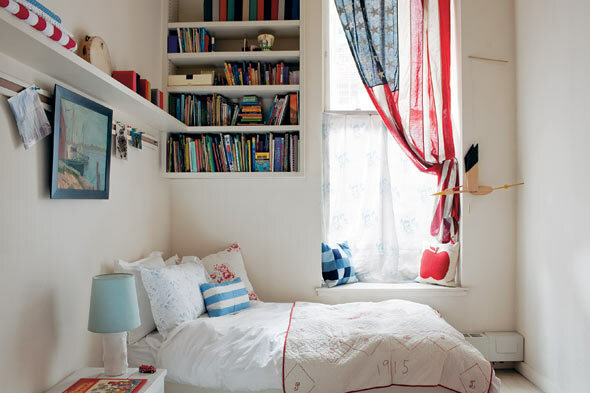 Room staged by Cathy Hobbs. 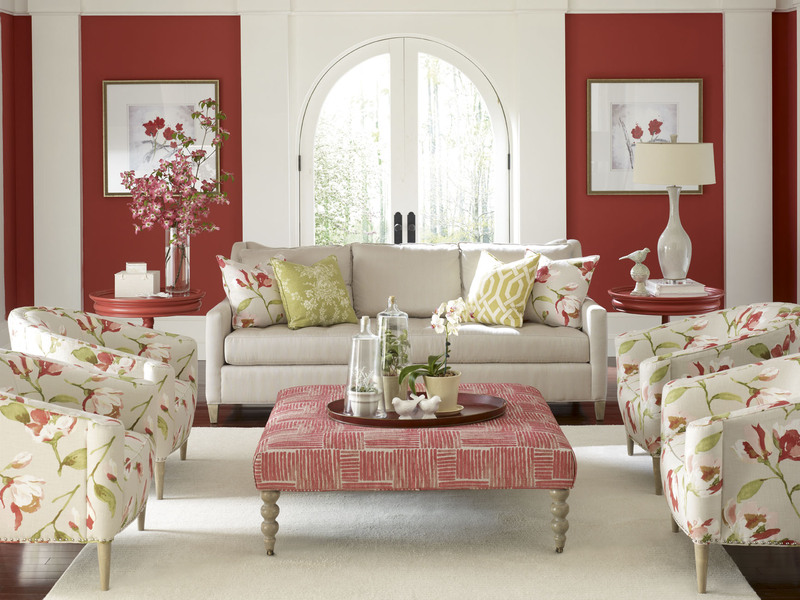 When you’re staging your home, don’t be afraid to paint, replace, or add furnishings if necessary! You may have to invest a little now, but staging your home the right way can lead to higher offers and quicker sales. 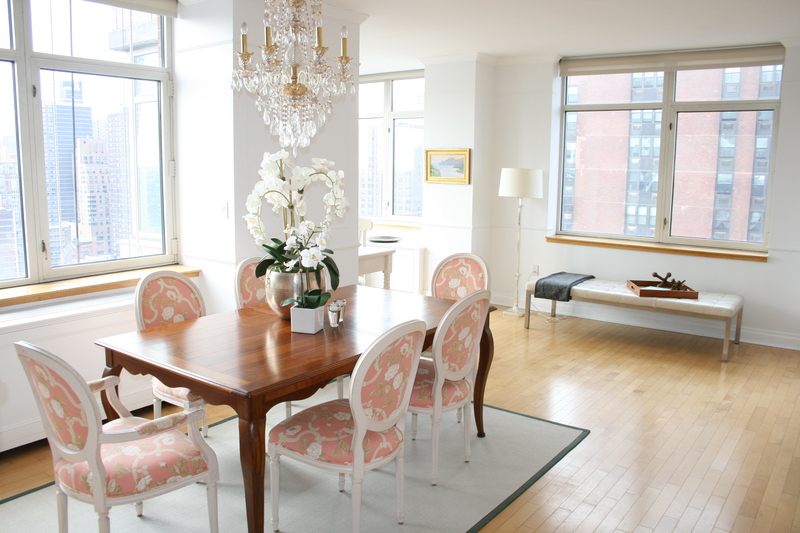 Want to learn more about home staging? Check out one of my Home Staging Classes. The next classes take place on February 28th in Boston, MA, and on March 14th at Greenville Technical College in South Carolina! Cathy’s Tuesday Tip: Brass is Back! ≈ Comments Off on Cathy’s Tuesday Tip: Brass is Back! 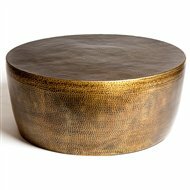 It’s hard to beat the look of gleaming metals in your decor, from bright shiny silvers to antique golds. 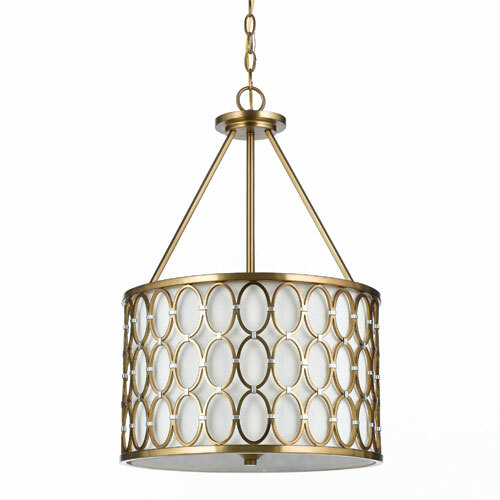 Depending on the color and finish, they can add a modern twist or a gorgeous vintage look to your home. 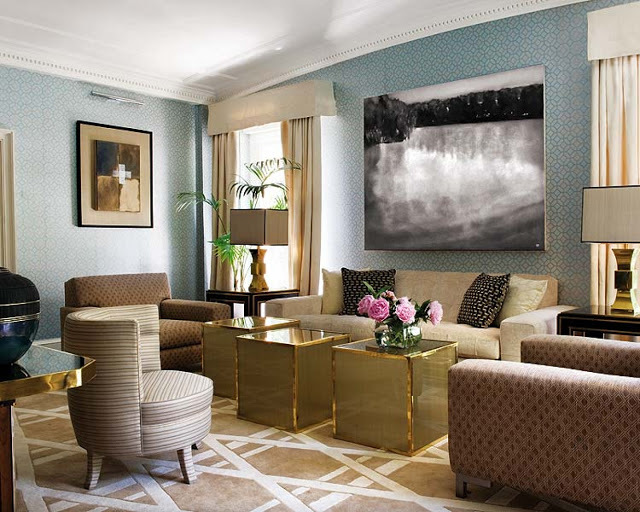 Right now, brass is a very on-trend way to give your decor an update. There’s nothing quite like the warm glow of brass, and it brings a great nostalgia from popular decor of the 70’s. We particularly love it in kitchen and bathroom fixtures, but it can be used anywhere in the home! 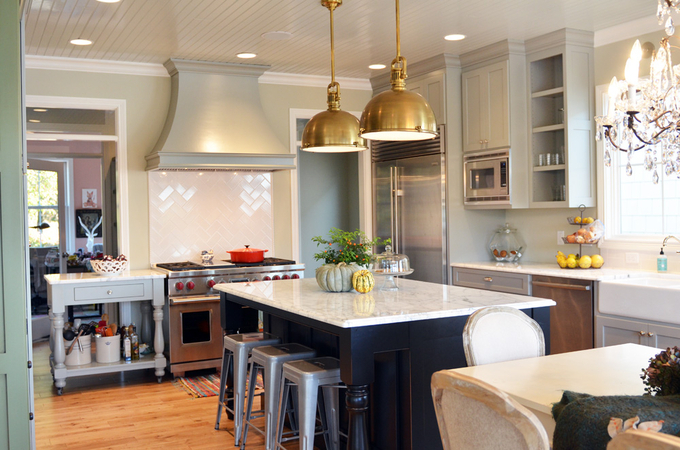 As you can see, there are many ways to use brass in your home. What are your favorite ways? Let us know! 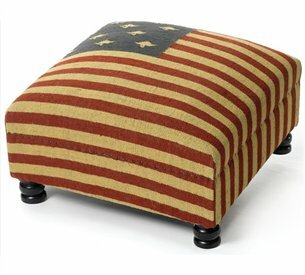 Think Patriotic This Presidents Day! ≈ Comments Off on Think Patriotic This Presidents Day! A white couch is a gorgeous, neutral foundation for virtually any space! 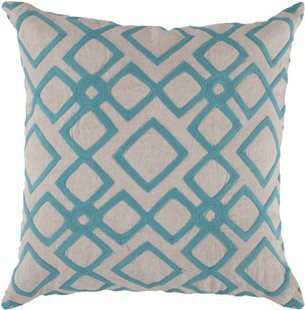 In this video, we walk you through some ways to decorate around a white couch using colorful toss pillows. The possibilities are endless — there are infinite ways to switch it up and incorporate a variety of colors and textures, so don’t be afraid to get creative! 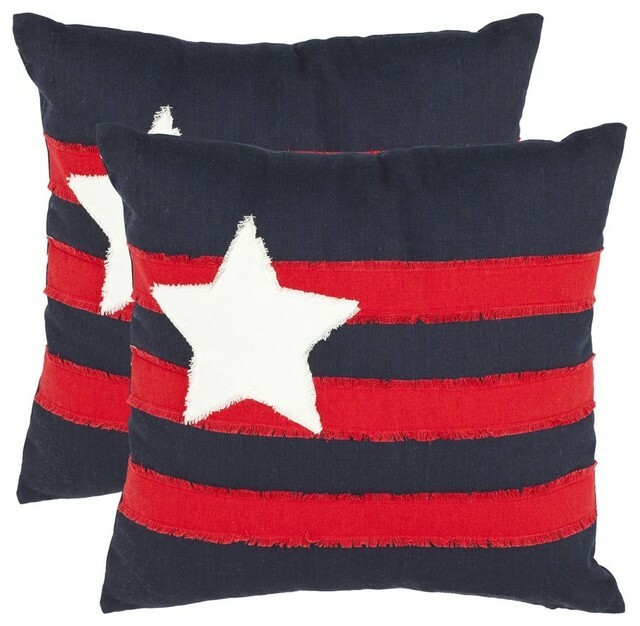 The best part is, you can completely re-vamp the entire look of the room just by switching out the pillows. Talk about a quick, easy and inexpensive way to redecorate! Thursday Travel to Design: Japan! ≈ Comments Off on Thursday Travel to Design: Japan! A common misconception of interior design is that “more is more.” While bright, bold patterns and fun accessories can be harmonious when done correctly, there’s also tons of beauty and appeal in the simplistic approach — and Japanese design epitomizes just that! 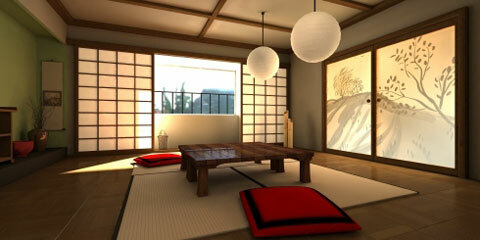 The elements of Japanese design stem from ideas of minimalism, balance and a total lack of clutter. The concept is called “Ma,” which translates to “negative space.” This makes for a simple design with plenty of space and balance between objects. Don’t be afraid to use pops of color — just be sure to keep the overall design simple and clutter-free! 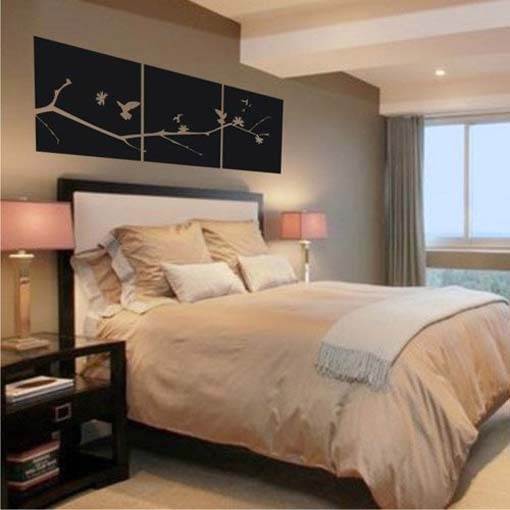 Home Staging Secrets: Don’t Replace; Paint! 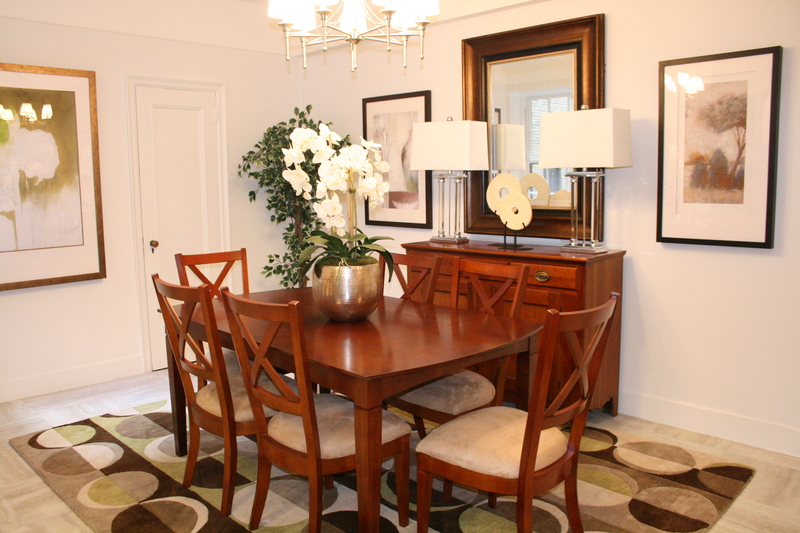 ≈ Comments Off on Home Staging Secrets: Don’t Replace; Paint! The kitchen is, arguably, the heart of the home. After all, it’s the place where family and friends gather to enjoy meals and spend quality time together! So it’s no secret that the kitchen is a major selling point for any home on the market. 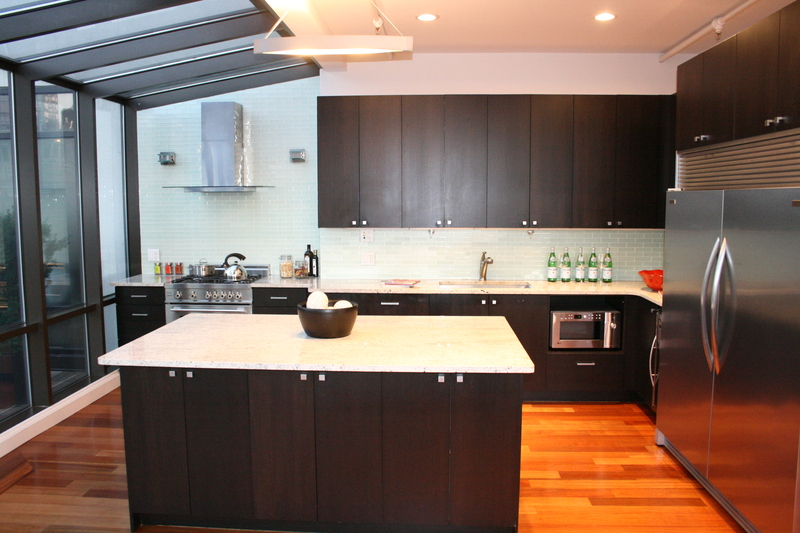 The kitchen should not only be functional and comfortable, but it should also look updated and well taken care of. One of the biggest signs that a kitchen hasn’t been updated recently is the cabinets. Scratched, dull wood and outdated hardware are dead giveaways! But replacing cabinetry is very costly and time consuming. The quick fix? Paint! And there you have it! A quick, easy, and relatively inexpensive way to update your kitchen. Happy selling! Cathy’s Tuesday Tip: Florals are Fun! 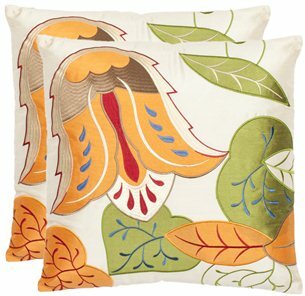 ≈ Comments Off on Cathy’s Tuesday Tip: Florals are Fun! It’s the dead of winter, so what better time than now to conjure up thoughts of spring and summer! 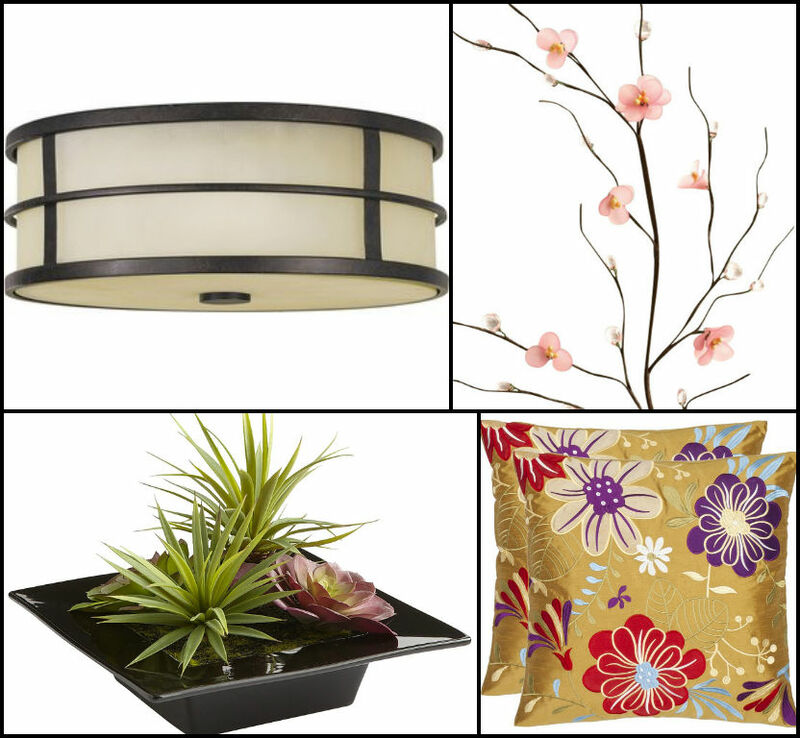 Floral prints are not only timeless, but they’re incredibly versatile and a great way to brighten up any room. 5. Don’t be afraid to mix and match prints! A very chic and modern combination is florals and stripes. Our Favorite Things: Bold Accent Mirrors! 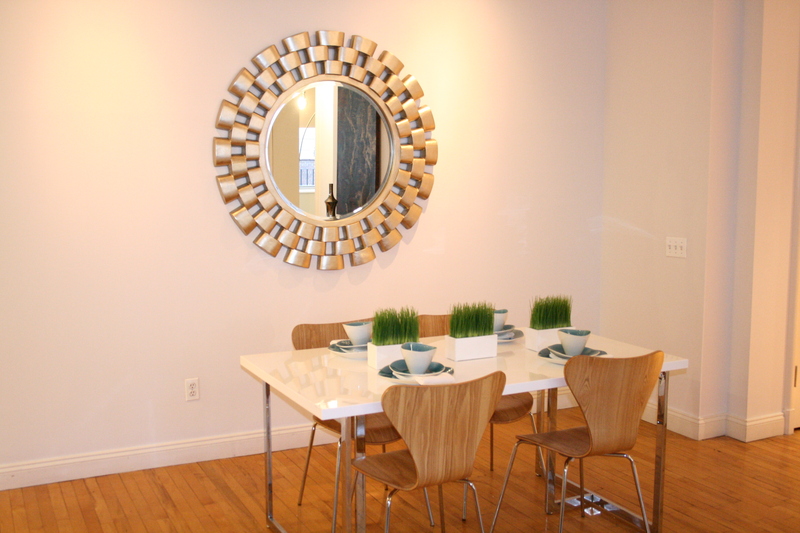 ≈ Comments Off on Our Favorite Things: Bold Accent Mirrors! There are a million and one ways to decorate your walls. 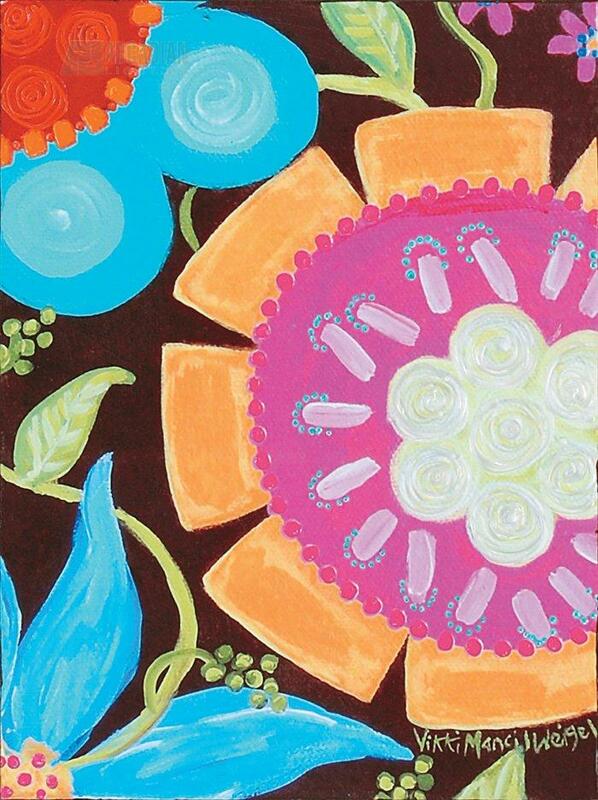 From artwork to murals to patterned wallpaper, the possibilities are endless! 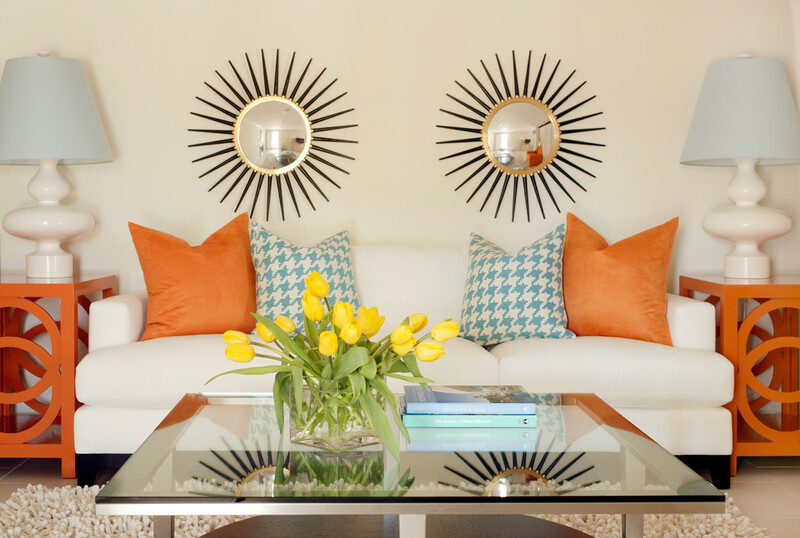 But one of our favorite ways is to use bold accent mirrors. 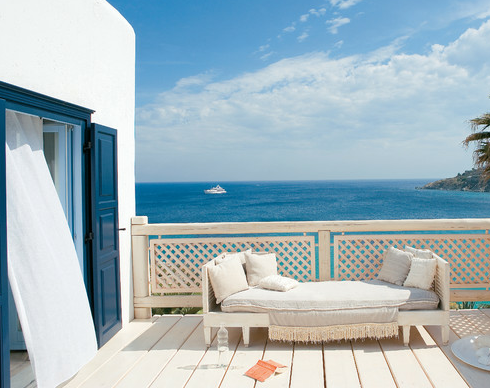 Thursday Travel To Design: Greece! ≈ Comments Off on Thursday Travel To Design: Greece! 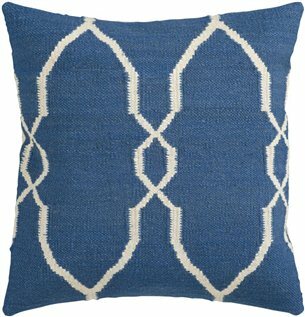 When we think of Greek decor, we think of one thing: the ocean! 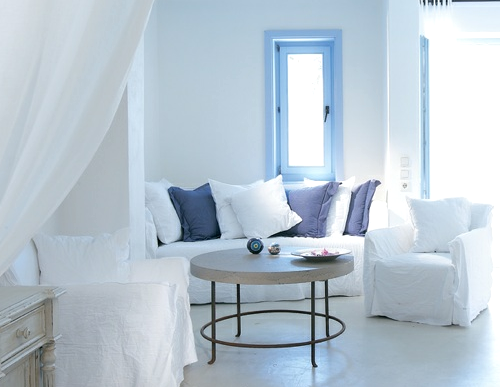 Greek interior design often consists of shades of blue, white, and light earth tones. It’s one of our favorite cultures to channel in design because of the simplicity of it and the relaxing qualities of the colors and shapes associated with it. We also love these accessories that can get you started if you’re looking to go Greek!